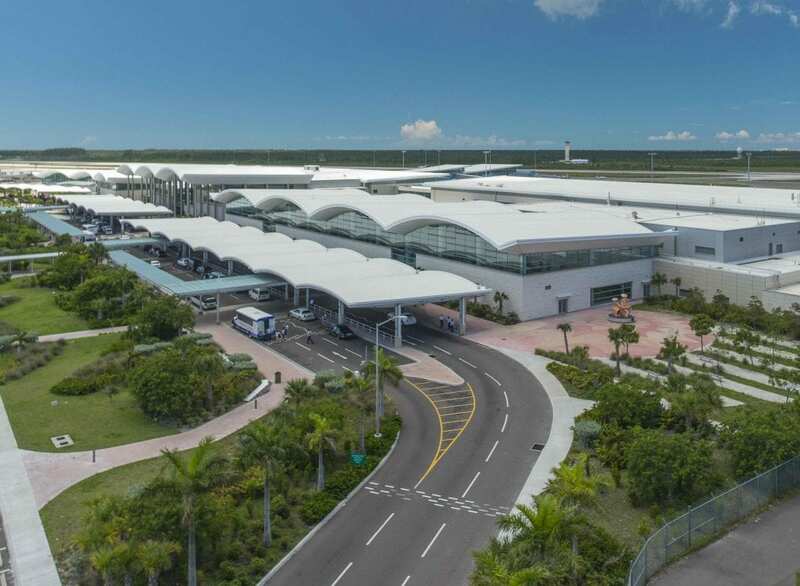 Officials at the Nassau Airport Development Company (NAD) are seeking proponents to design, finance, construct and operate an on-site hotel at Lynden Pindling International Airport. On Monday, January 21, the company will issue a Request for Proposal (RFP) document outlining details required to bid on the proposed airport hotel project. Final proposal submissions will be due on Friday, May 24, 2019. Airport officials will require respondents to meet all mandatory qualifications outlined in the RFP document and adhere to all deadlines. 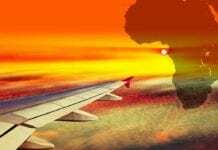 The proposals must be responsive to criteria including a satisfactory financial offer, design requirements specific to the airport environment, respondent team qualifications, local participation and financial feasibility. Persons interested in learning more about the RFP are asked to email [email protected] for more details. MIRAMAR, FL - Spirit Airlines announced today the addition of Lania Rittenhouse as Vice President, Inflight Experience. Choking on a fish bone in a hotel restaurant: Who is liable?